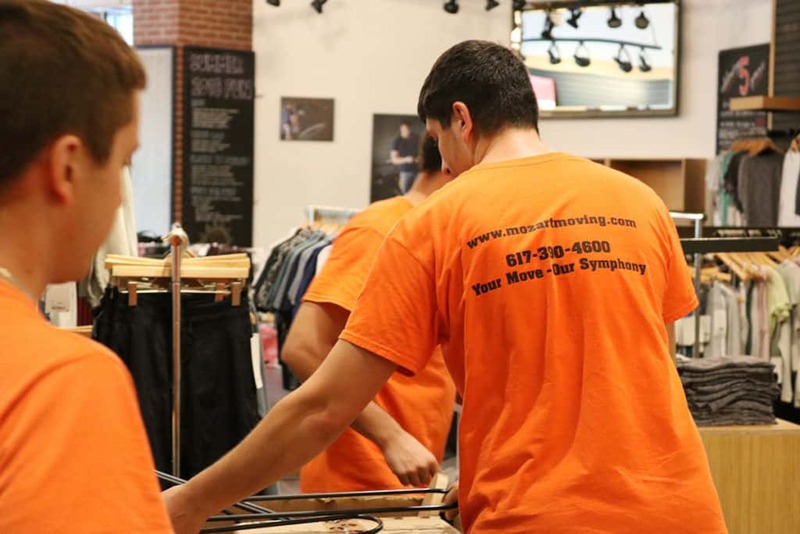 It’s our pleasure to handle your long distance move from Boston, right down to the very last detail. We know that moving can be exciting but stressful, especially when moving to a new community. 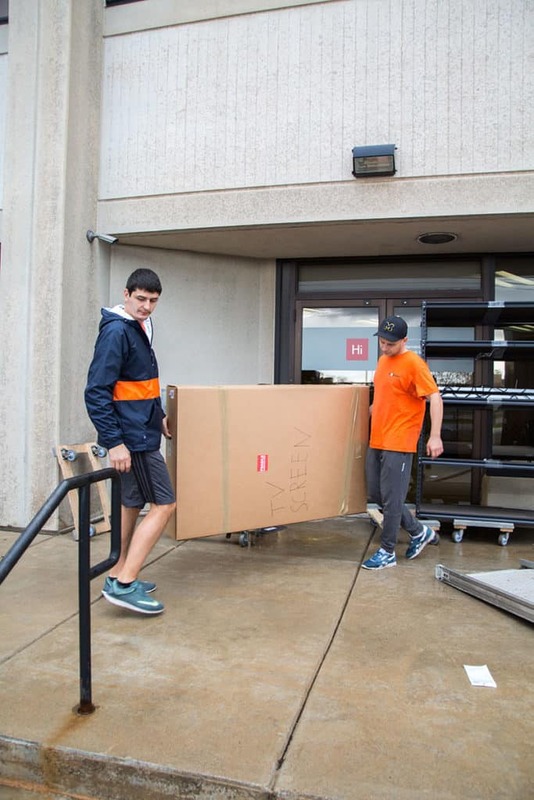 Whether you’re moving across the state or across country, we’ll get your belongings there safe and sound and right on time. Fully bonded and insured, Mozart Moving provides the same quality of professional services to long-distance moves that we do to local moves across the Boston areas. 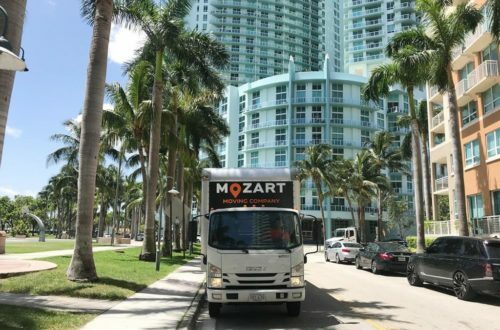 Mozart Moving has been providing stress-free, efficient long-distance moving services for years to people in the Boston area, and we can do the same for you. As a full-service interstate moving company, we handle all the details for you from the beginning until the very end, making your long-distance move as stress-free as possible. 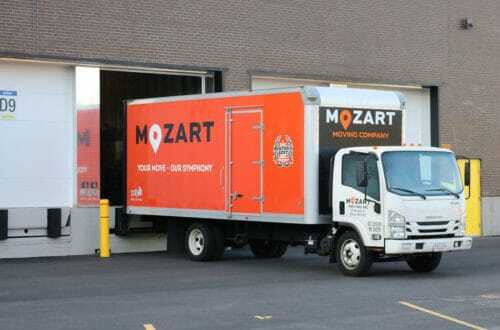 Mozart Moving will handle all the details, making your long-distance move affordable and hassle free. 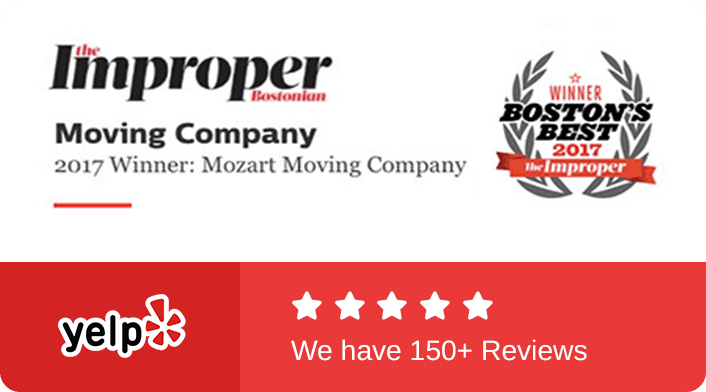 There’s a reason Mozart Moving is Boston’s most trusted name in long distance movers. We understand there’s a lot of uncertainty that comes from a long distance move away from the Boston area. While we’re sorry to see you leave, it’s our pleasure to help you get to your new destination safe and sound. 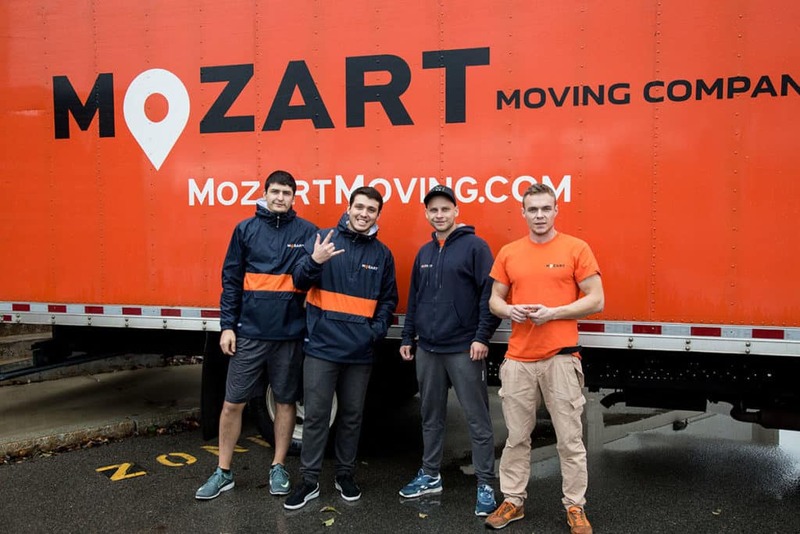 Throughout the entire move, or professional team will treat all of your belongings as though they were fragile and keep them safe no matter how many thousands of miles they must. Our trained team will professionally pack up each item of your choosing, carefully load them on our clean and fully-equipped trucks, then safely transport them to your new destination. 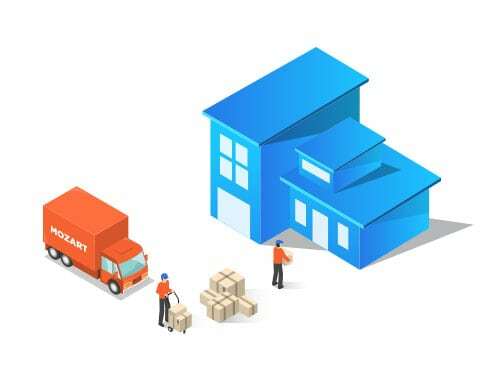 When we arrive, we will unload, unpack, and even place your items in their correct spot so you can begin enjoying your new home or business right away. 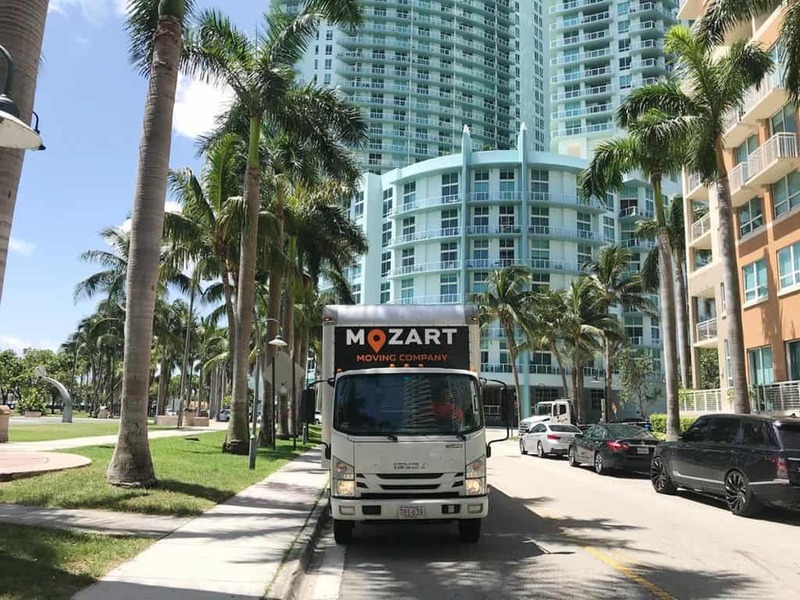 Mozart Moving believes in offering the best service right down to the very last detail. What’s Included in Your Interstate Move?